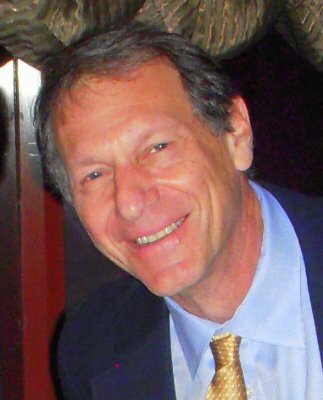 In this workshop, Dr. Cohen will discuss his methods of utilizing relaxation and mental imagery techniques to improve sports performance. A review of the literature in sports psychology attest that an athlete’s use of mental imagery and visualization techniques can enhance athletic performance. Energy medicine, which has the capacity to improve all aspects of athletic performance, will also be fully addressed during the workshop. 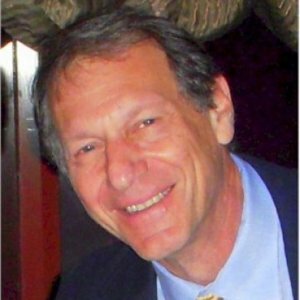 During the course of this workshop, Dr. Cohen will outline healing techniques utilized by energy medicine practitioners. Energy Medicine is a method of healing that recognizes that humans are infused and surrounded by an energy field that significantly influences their states of health and illness. Energy medicine practitioners in such disciplines as acupuncture, Reiki and shamanic healing, employ techniques designed to affect this human energy field, and, by doing so, promote healing.